To be successful when pricing and bidding for work requires accurate and reliable systems for estimating. This one day course, based on the CIOB’s New Code of Estimating Practice, provides best practice in this key area. CIOB’s Code of Estimating Practice is the industry standard when it comes to the procedures and practice that can assist organisations in pricing work and bid preparation. Knowing how to apply it in practice will give you the edge in bidding and tendering. The course focuses on the application principles and practices of estimating and tendering. 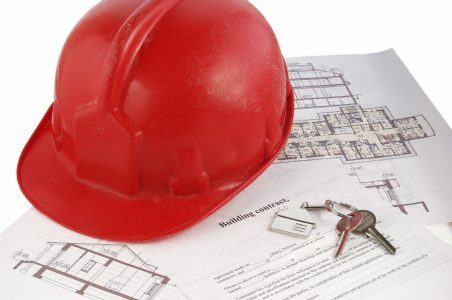 It covers the whole estimating process, starting with the factors affecting the decision to tender, leading on to detailed consideration of how to compile an estimate, including discussion of preliminaries, sub-contract enquiries, contract terms before turning to the finalisation of a bid and post tender activities. Full consideration is given to cost estimating techniques and planning. Additionally, it will help you understand how estimating requirements have changed in recent years and enhances your knowledge on modern procurement and tendering, including the use of computers and Building Information Modelling. In summary, you will walk away with the tools and skills to be innovative and creative in the way you address estimating, bidding and tendering work, and will be better able to produce successful bids and tenders. This course has been designed for main contractors, sub-contractors and specialist alike. It is relevant for all those who are involved with the procurement and management of projects, working on all types and sizes of building, civil engineering, infrastructure and maintenance projects in both the public and private sectors. This includes Construction Managers, Commercial Managers, Business Development Managers, Quantity Surveyors, Project Managers, Estimators, Contract Managers, Project Planners and procurement staff.